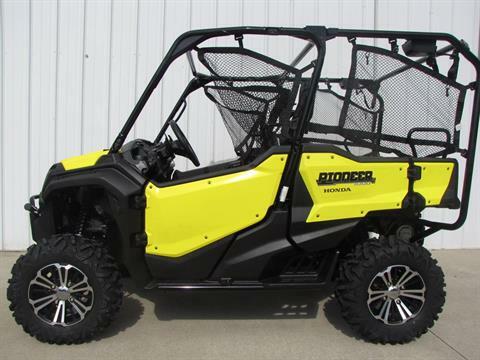 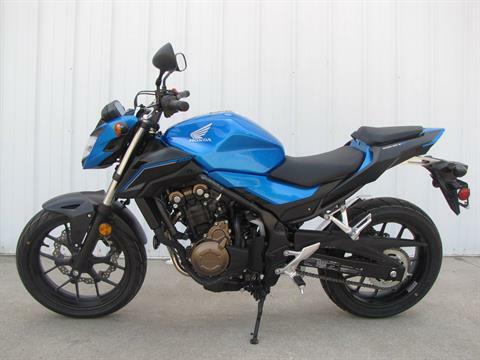 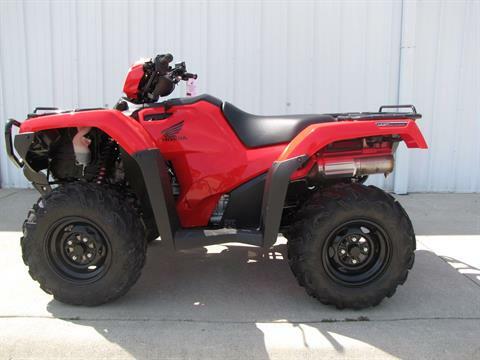 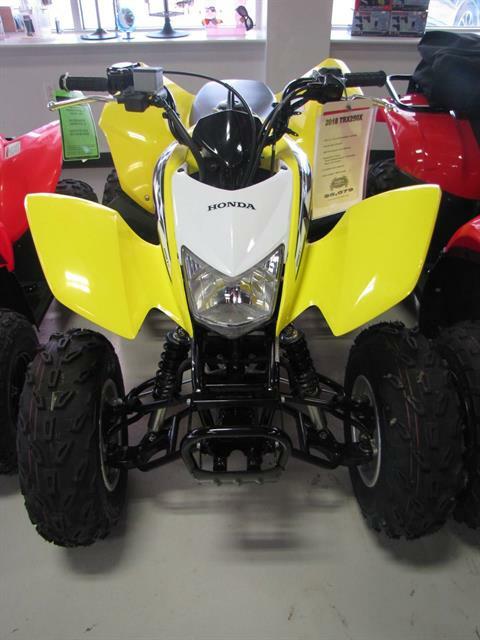 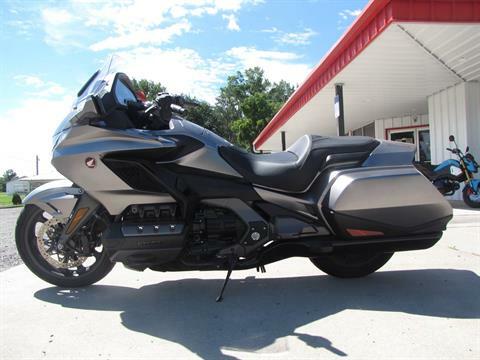 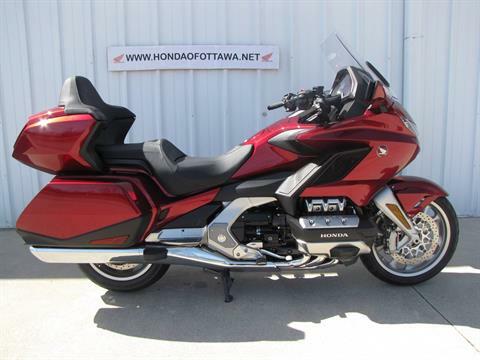 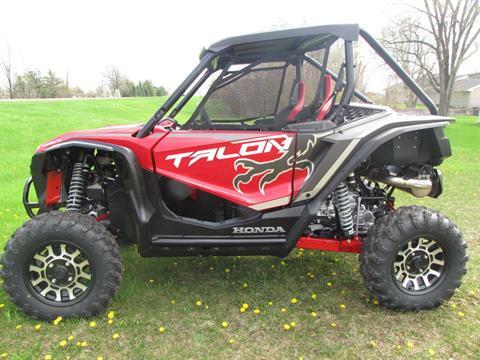 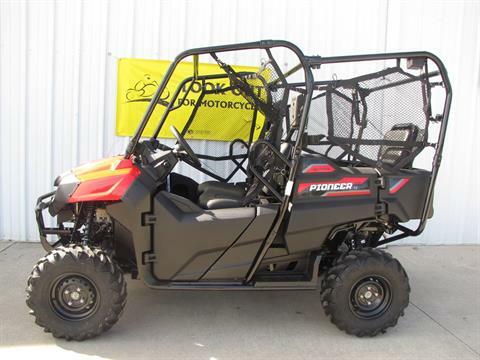 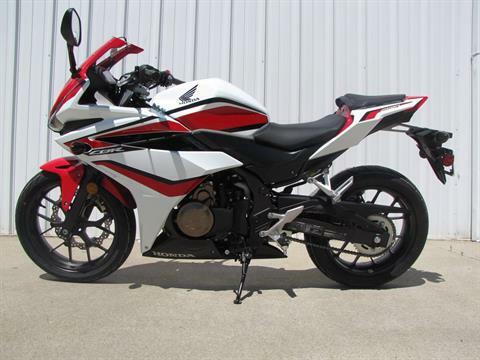 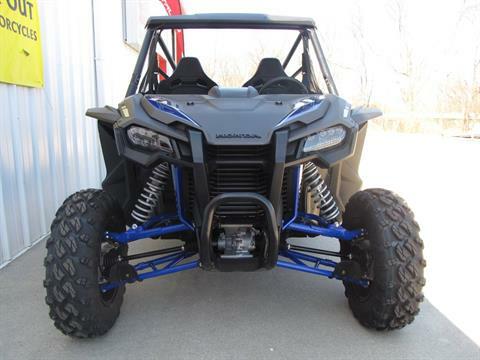 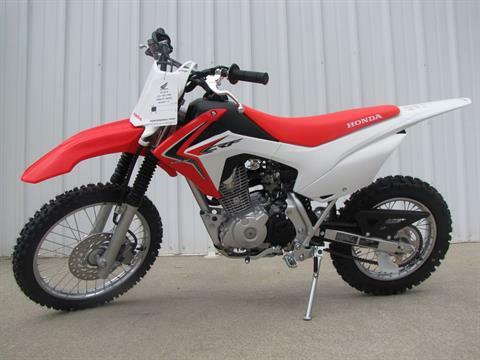 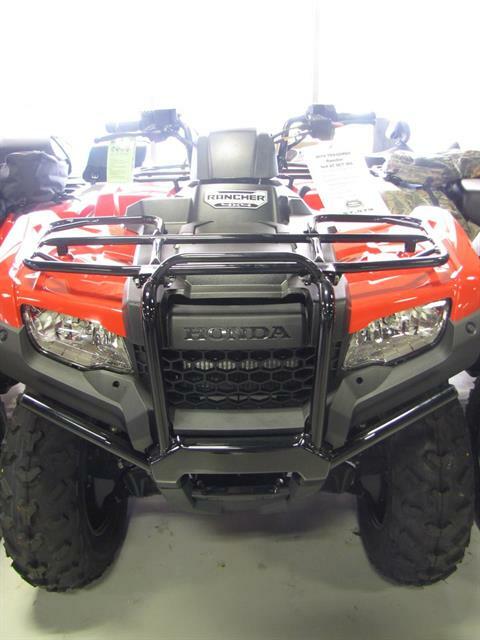 New Inventory | Honda of Ottawa in Ottawa, OH.| Honda UTVs, scooters, motorcycles and more. 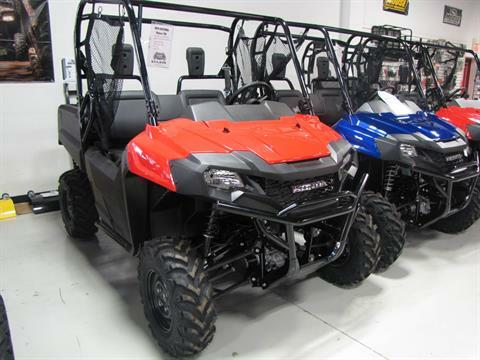 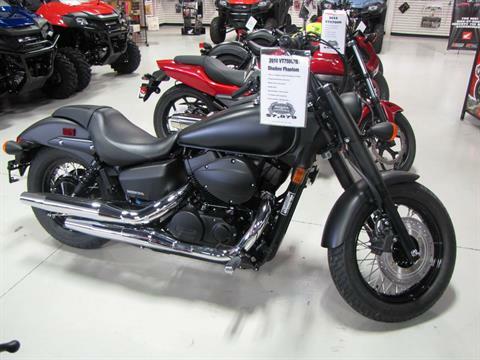 Browse our new in-stock motorcycles, ATVs, UTVs, scooters and trikes at Honda of Ottawa, located in Ottawa, OH. 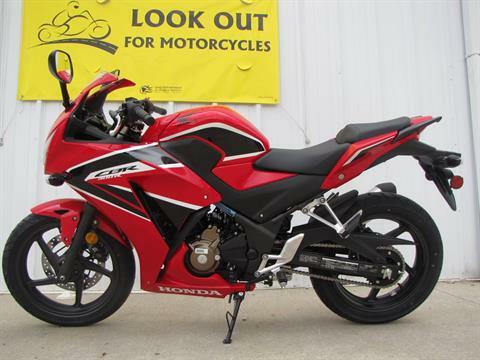 No Freight, Preparation, or Set-up Charges. 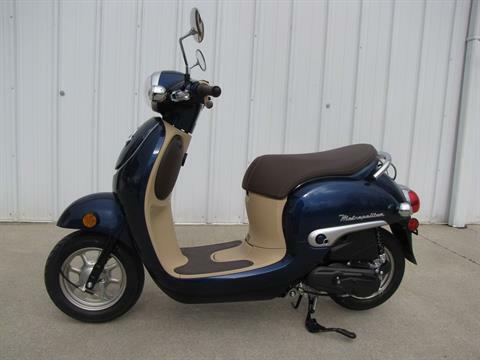 No additional Freight or Set-up charges.